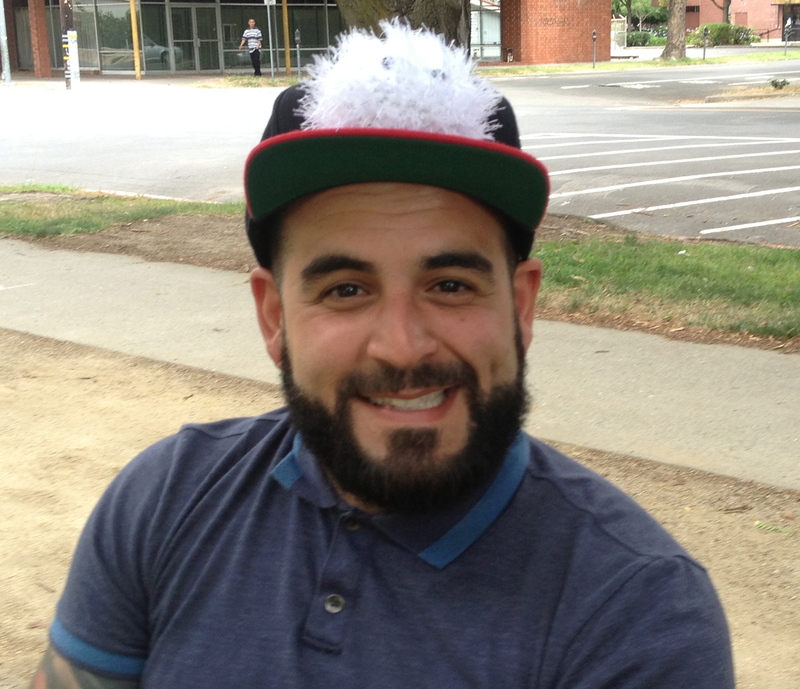 Welcome to the second part of my interview with Mark Oshiro, of “Mark Reads”, “Mark Watches”, and “Mark Plays”. Last week Mark talked about how he started “Mark Reads” with his series “Mark Reads Twilight”. In this interview, we talk about his thoughts on diversity and his essay, “Parched”, that he wrote for Invisible, an anthology about the importance of diverse representation in fiction. In “Parched”, you talk about not feeling represented in science fiction and fantasy. Do you still feel drawn to those genres, and if so, why? I always was interested in those genres as a kid, long before I knew there was a fandom. I knew there was a fandom for The X-Files because I was super into the X-Files. I didn’t know there was a larger fandom for the general genre. I didn’t go to my first convention until I was in my twenties. In terms of the general genre – the books and movies – I always had an interest in the supernatural, so I liked The X-Files and the Twilight Zone. I liked fantasy because it was such a huge escape for me. I grew up in a super conservative part of Southern California. Even if I didn’t see myself in the genre, it was still fun to imagine that I could go on adventures. Part of the problem I had growing up was that I lived in a bubble. My parents were extremely strict, so they didn’t let me go out of the house, I wasn’t allowed to have friends over, I wasn’t allowed to go to other people’s houses. So fantasy and sic-fi was my chance to imagine what adventures I would go on if I could leave the house. YA [Young Adult] was particularly important to me because the characters were close to my age range. It was a lot easier to project myself into something like that than to project myself into something like Stephen King or Heinlein, because those characters were a bit older. I was always more Sci-Fi than Fantasy. I like the idea of using our world to explain another one and using things we’ve learned about our world in order to invent other ones. It’s always been easy for me to write science fiction. If you could adapt any book into a film, and you have total control over the script and the casting, what would you adapt into film and who would you cast? My initial answer with no hesitation is to remake His Dark Materials because The Golden Compass was a disaster, and hearing how much the studio changed everything that Chris Weitz wanted to do is very frustrating. That trilogy is my favorite thing I’ve ever read for “Mark Reads” hands down. I’d love to do Tamora Pierce’s Tricksters Series, because that series is almost entirely compassed of people of color. And it has such a great story. And it’s uncomfortable. Casting? Oh My God. I have no idea! Can you talk a little bit more about the gap you refer to in your essay between the white dystopian future and the dystopian present that you already experience? There’s a writer whose name I can’t remember who was talking about the omission of people of color from dystopias. They stated that there’s a problem when you don’t write people of color in dystopias novels because you are implying that these people are not in the future. Someone made this point about The Handmaid’s Tale, which I enjoyed as much as you can enjoy something that is one of the most disturbing stories ever written. And yeah I was like twenty pages in and I went, “Everyone’s white! Where are all these other people! And there are vague hints that there’s this other place. But when you don’t explain that, and you don’t include any other parts of the world – when I read that, all I can think is that you’ve killed them all off! If they were all killed, then not having that addressed in the text becomes distracting. 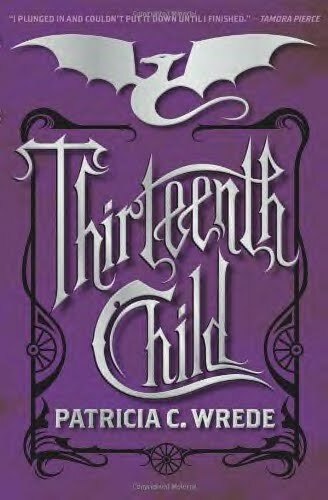 It becomes like the controversy around The Thirteenth Child by Patricia Wrede. Basically Patricia Wrede wrote The Thirteenth Child as a fantasy set in a version of the United States in which megafauna still exist. I don’t know her intentions, but in the book none of the native peoples of America exist. They’re all written out. They never happened. It’s very creepy. I understand that it’s challenging to write about something that you’re not. But to approach it as “They’re just gone” – there’s too much history in our country of wiping people out and not including them. I think with dystopian fiction the problem is more glaring because you’re talking about a vision of the future in which things are awful. But if your vision of the future is not addressing something that is very real and is already happening, it feels disingenuous to me. This whole concept is actually playing a humongous part in the novel that I’m working on right now, which is essentially a pre-dystopian trilogy. Because I wanted to address this idea that people of color have to deal with systemic issues that – well, it’s not that our lives are awful as marginalized people. We all find ways to find joy and enjoy ourselves. But when you face systemic issues you feel like you are living in these awful alternate futures that are described in these books. I wanted to write a book that not only openly addressed that but also featured all of these characters. Of course there’s a larger question of diversity in general, which is why the community in general should be asking themselves why so many of these books are purposely skewed towards one demographic. It’s an uncomfortable question, and it has uncomfortable answers, but I don’t think that’s a reason why we shouldn’t ask it. From that uncomfortableness so many things can be born of it. I think the thing that bothers me the most about it is that it’s not like we’re talking about policy. We’re talking about people who are creative, who are writers, who create worlds, who are constantly faced with roadblocks in their own writing, where they hit plot holes or they get stuck or they get writer’s block. Writers constantly have to adapt to those things. So I don’t understand how, when you’re faced with issues of representation and diversity, writers don’t see them as the same thing. This is a challenge. This is a way for me to write better, to fix problems. Instead it’s viewed as censorship. But would you say that writing a plot hole and having someone tell you need to fix it is censorship? No! It’s not! Also, usually, people who say sort of thing don’t understand what censorship is. I think authors need to see this as a challenge to make your work better, to make your world better. If you’re complaining about how hard it is – well, how hard is good world building? How hard is doing research to capture a historical event? These are things that incredibly difficult, and it doesn’t make sense to me to suddenly say, “Oh, this one thing is so incredibly difficult, I’m not touching it”. Why? Why that one thing? That, to me, seems less of “It’s difficult” and more of “I don’t want to do it”. I’ve been reading a series on YouTube called Rivers of London. The books are super diverse. It’s great. I get comments all the time, “Oh, he just added that character in to be diverse”. And I’m all, “No, that person is affecting the story – and also, Hey! 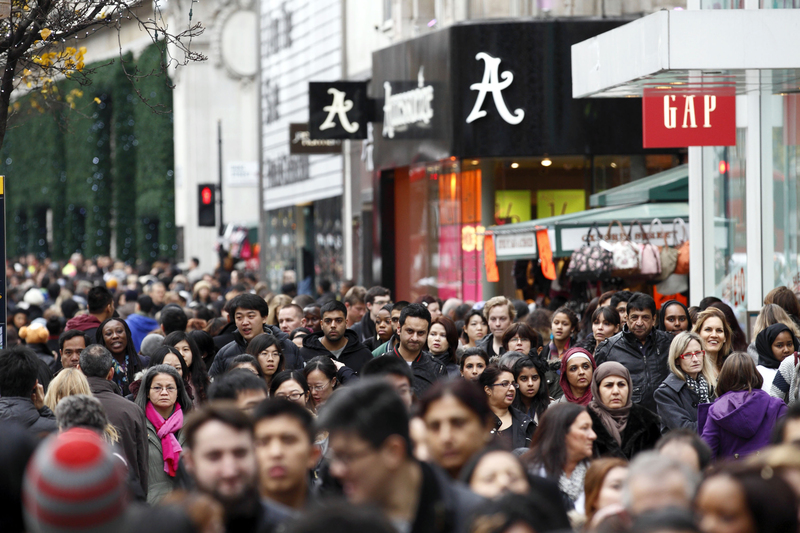 Have you not been to London lately?” Honestly, it shocked me when I went to London for the first time last year, and maybe one out of every five people was white. I said, “This is not the London I see on television”. Same thing when I went to Toronto. There are immigrants everywhere! How are you creating these world, whether in books or on television, that don’t include these people?